I am a massive fan of Malcolm Gladwell’s previous work (The Tipping Point, Blink, Outliers and What the Dog Saw) and his latest book is another fascinating read, in fact, I believe his best yet. The premise of David And Goliath – Underdogs, Misfits, and the Art of Battling Giants, is to challenge the way we think and perceive obstacles and disadvantages. He provides us with a new look at what it means to be discriminated against, to deal with disabilities, or the numerous setbacks and disadvantages that happen in our lives. Gladwell begins with the famous ancient story of the shepherd boy David felling a mighty giant warrior with nothing more than a stone and sling. However, Gladwell sheds new light and detail to the real David And Goliath story and helps us to discover that rather than this being an improbable victory for the underdog (a myth that has lasted 3 thousand years!) David, in fact, had every chance of winning this famous battle. In substituting speed and surprise for strength, we discover that David did not play into the giant’s strengths of size and sheer power, but capitalised on his own greatness of agility, speed and accuracy. David took complete advantage of Goliath’s slowness and his inability to fight from a distance – Goliath only excelled in up close hand-to-hand combat. Gladwell then goes on to explore and draw upon many ‘David And Goliath’ historical case studies and some fascinating research on the subject – from the troubled Northern Ireland past, the US civil rights movement, the potential positive impact on a child when they experience the death of a parent, the success of some large classrooms sizes in US education, the extraordinary high number of successful dyslexic entrepreneurs, why many of the best-intentioned application of power and authority backfire, the high cost of revenge on brutal murderers, plus some unconventional approaches to medical and cancer research. 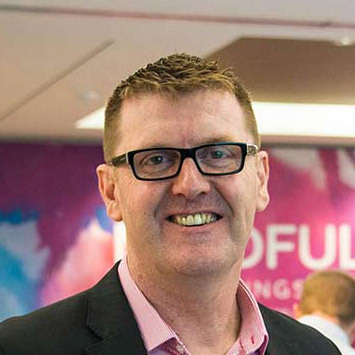 All of these stories reveal just how much positive change and beautiful transformation can and does occur from what looks like adversity and suffering. 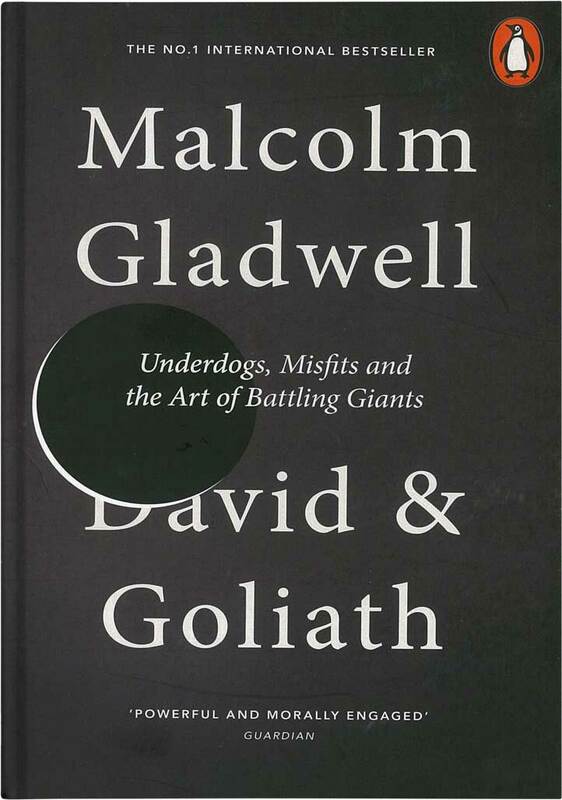 Most underdogs unfortunately do not fight like David when faced with their giant equivalents however, if you look through history and through Gladwell’s new David And Goliath lenses at how successful underdogs consistently beat giants, you will not only have more optimism, but know how to go about replicating David’s underdog winning strategies.